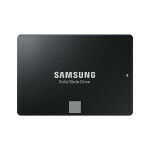 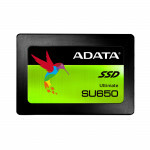 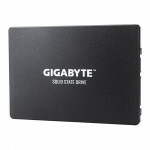 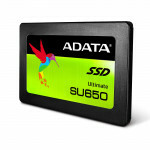 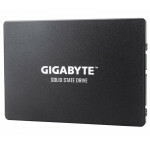 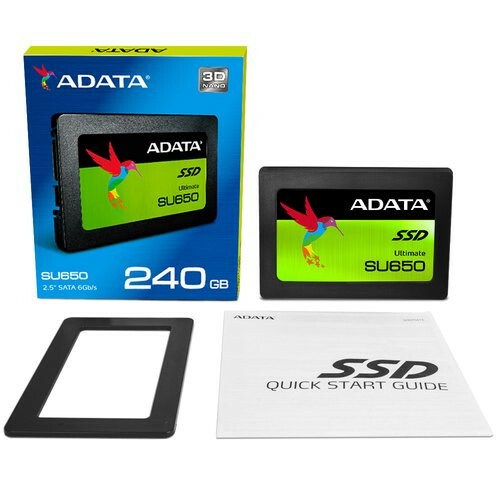 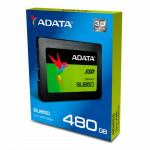 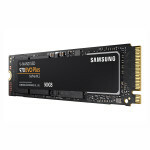 The Ultimate SU650 solid state drive implements 3D NAND Flash and a high speed controller. 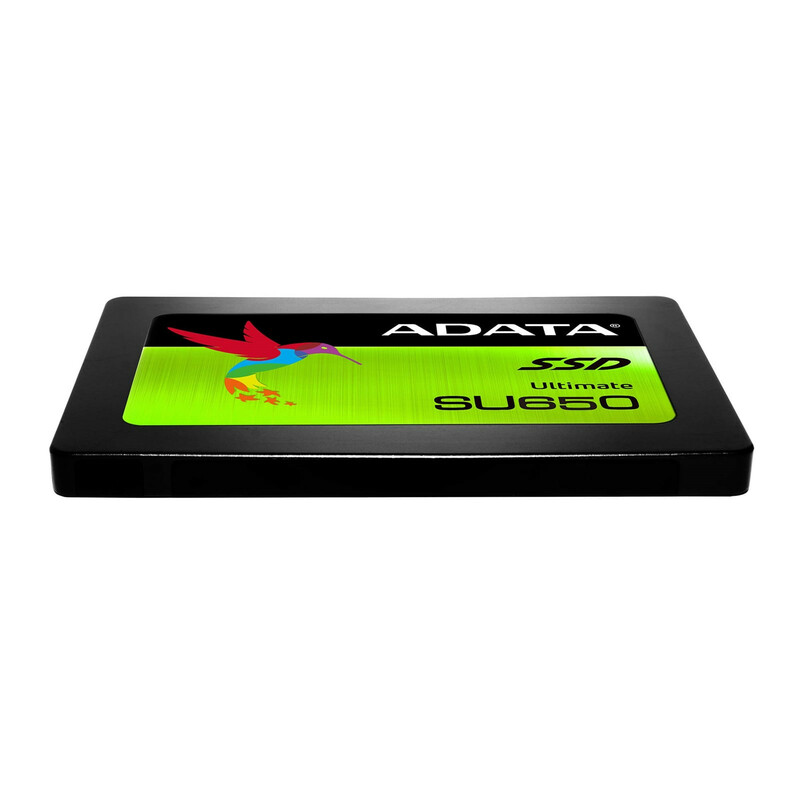 Features include SLC caching and advanced error correction technologies to ensure optimized data performance and integrity. 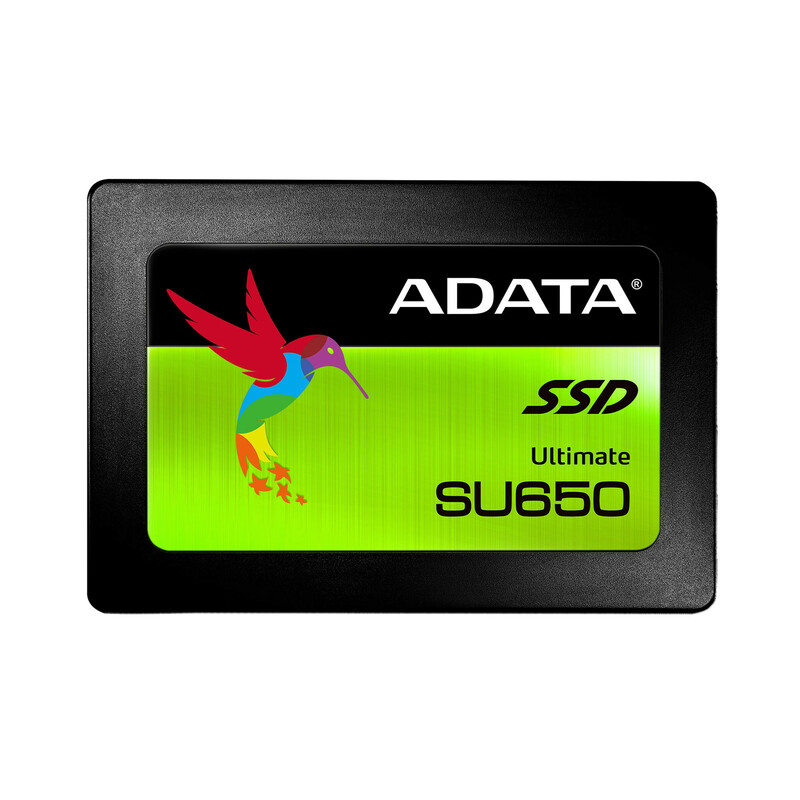 For those who want to experience a clear PC upgrade, the SU650 is an excellent choice with a great cost-performance ratio.